Those who are in charge of recruiting and hiring new employees know the importance of checking every bit of information they receive. They have to ensure that every piece of information that an applicant hands over is 100% accurate. However, they cannot conduct a background check on an applicant just because they wish to do so. First, they would need permission to do this kind of check. If they proceed without the consent of the applicant, then there is a possibility that the person conducting the background check will be faced with a lawsuit. To prevent this from happening, there are check request forms to help ensure that a background check can be done legally. A poorly created background check process will do nothing but add up to your expenses and make the entire thing more complex than it has to be. This can even land you in hot water if it causes candidates to be excluded for reasons you are not permitted to discriminate on. 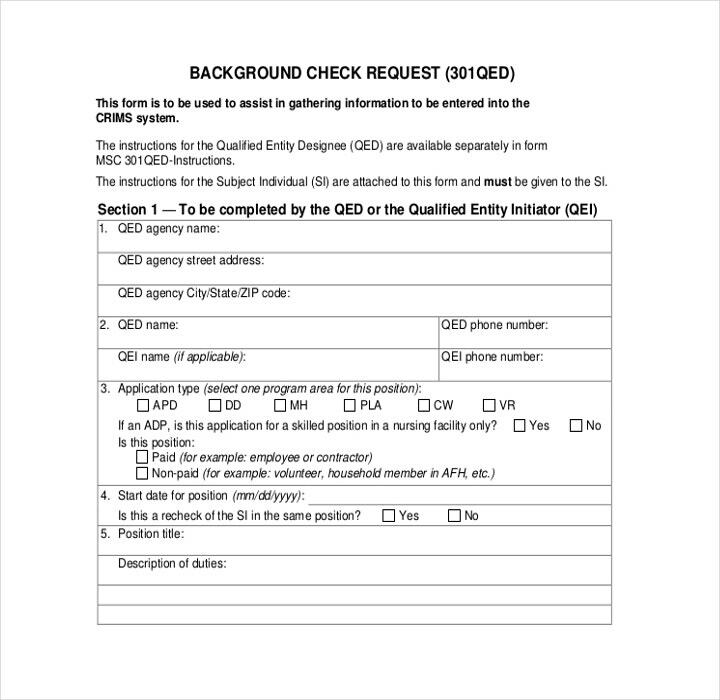 So here are the steps needed for you to perform a proper background check. This is best documented in a flow chart so that everyone would know which steps should be done in the order that they are supposed to be done. Haphazard background checks may just cause legal issues if you end up applying some steps to some candidates only such as doing credit checks on those with a specific kind of background. Conducting a background check can reveal a lot of sensitive information, and there may be a number of laws in your country which state that you cannot gather certain pieces of information as part of your background check. 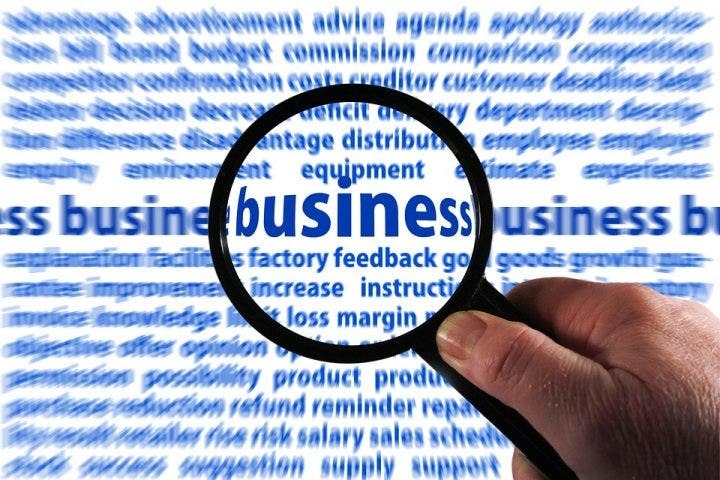 So you should hire a lawyer to help ensure that your background check does not cause any legal contract issues for you and your company. Information that is gathered through background checks can sometimes be slightly incorrect or may even be outright wrong. You have to be able to give candidates the chance to rectify or explain any erroneous information as some of these may be outdated or even fabricated. This can help you save a great candidate that could have been excluded incorrectly. The Fair Credit Reporting Act (FCRA) is clear on what you can and cannot do as part of the background check process regarding an applicant’s credit information. 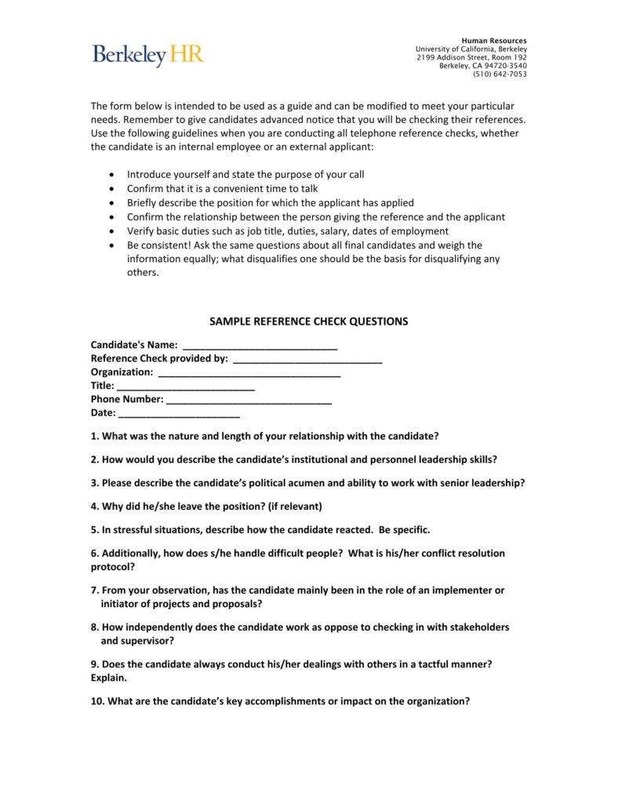 This document provides a summary of how the information should be treated from the candidate’s perspective. Just about every background check that is being conducted is governed by the FCRA, but you should also know that there are other laws which can affect them, depending on the state or country that you live in. For example, there are some states that allow you to do credit and criminal background checks on all of your employees, and then there are states where you can only perform these on specific types of employees. Check your laws to ensure that you do not make any errors that could lead to a possible lawsuit. 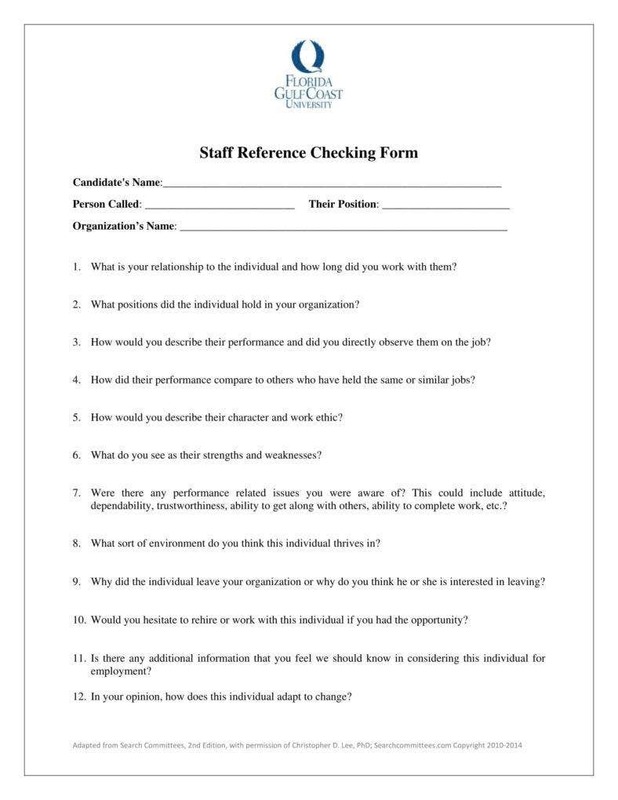 A reference check is when you contact someone such as the candidate’s former employer to verify information that the candidate has submitted to you. Some of the information that typically requires verification is the duration of an applicant’s employment, the title of the position he or she had, compensation plan package, and more. Conducting a reference check is relatively easy as well as straightforward. In the event that you reject a candidate after you have gained information through an investigative consumer report, then you have to hand over a copy of that report to the candidate. If it is because of the information that you have gained from the candidate’s references, then you have the right to not disclose the information. Whatever your background check process is, you have to guarantee that it is consistent with every candidate that you interview for a position in your company. Applying the background check process only to a select few candidates from a particular background or experience level can cause a lot of legal consequences in the event that it shows a proxy for legal discrimination. Outside of this, waving candidates through just because you feel like he or she “seems like a nice person” will end up defeating the purpose of having a background check process that is meant to protect your company. Even the most mundane steps of the background check process may just provide you with critical information that will help determine whether someone is worth hiring or not. So make sure that those in charge of hiring take every step of the process very seriously and that they pay attention to every piece of valuable information that they obtain. Do you need an employee’s permission to do a background check? You need permission if you want to hire a third-party to investigate, do a credit report, or even access military records for you. You also need a document wherein it states the kind of investigation that you will be doing as well as how you are going to use whatever information you obtain. 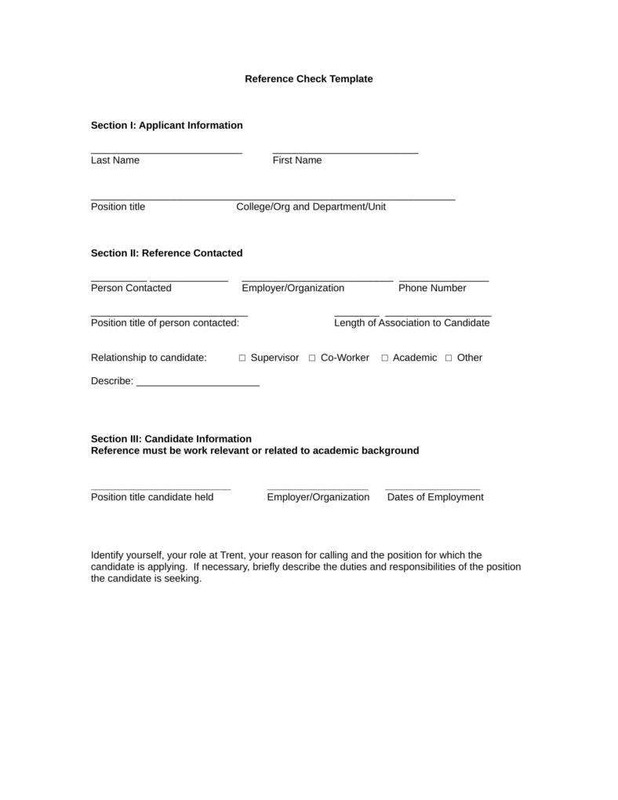 Then the candidate must sign the document to guarantee that he or she has given you consent on the matter. This is very helpful in the event that you need evidence to prove that you have all the right to conduct the background check. 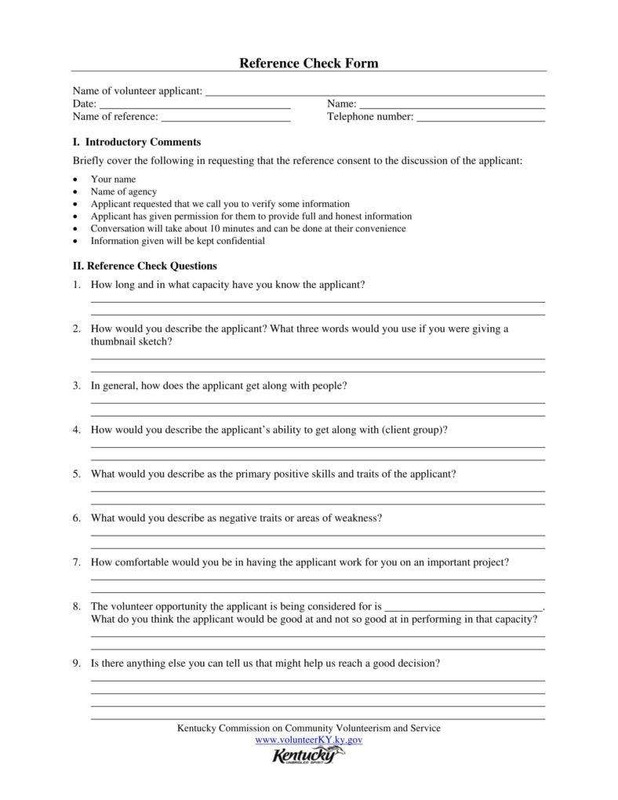 If you have made a reasonable request and the applicant still declines to give his or her consent, then by this point you are legally able to take the candidate out of consideration for the position. In order for you to actually perform a background check, you need information such as the candidate’s full name, social security number, and date of birth. You also need that person’s permission to gather credit report templates, school transcripts, and military records (assuming that he or she has any). This is where you will be looking at the candidate’s criminal history. This is especially important for those who are applying for a position of trust or security. 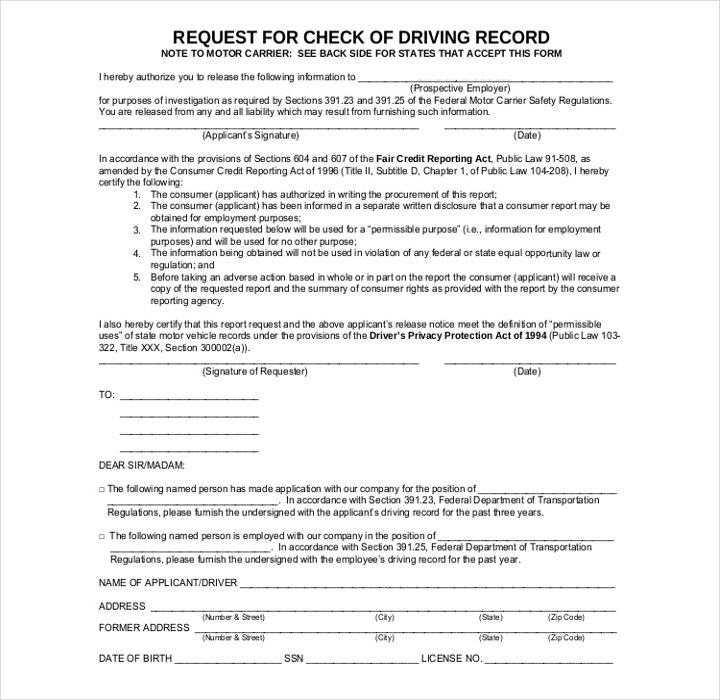 This check should include both national and county records. This ensures the candidate’s social security number is legitimate and finds all names, including aliases and variations, dates of birth, and address history that are associated with the social security number. This will show the employer if the candidate has taken on different names or has lived in undisclosed locations. It may just reveal criminal records that an applicant has been hiding that would not have been found otherwise. This traces all of the candidate’s previous addresses. Finding out about a candidate’s previous living situation can help make it easier to verify other pieces of information, and may reveal jurisdictions where criminal background checks should be performed. It is better for you to be safe than sorry as this is extremely important for positions of trust. 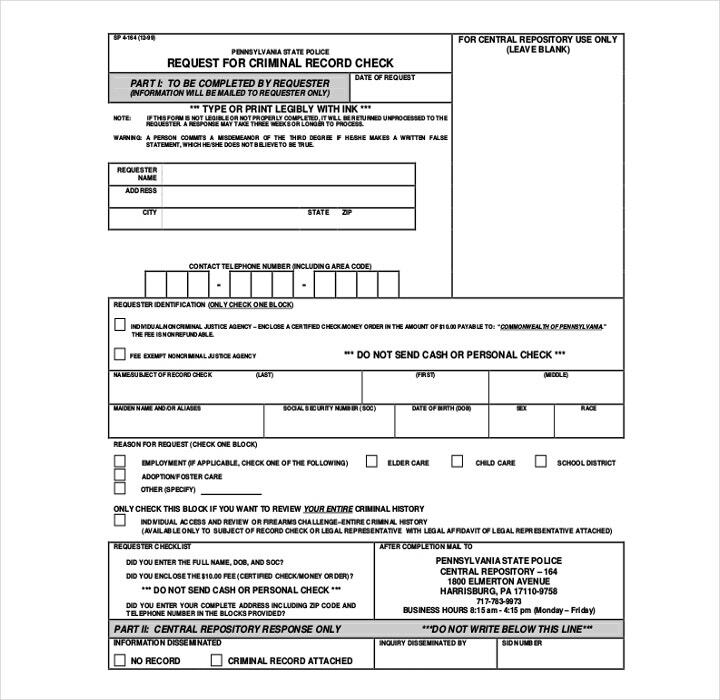 While this check is not always done during background checks, it is better to do so to ensure the safety of those in the company. It may be advisable in cases where you are only after very basic info, or if the result of the background check is not really going to make that much of an impact on your ability to decide whether you should hire someone or not. Basically, if you feel like just going through a candidate’s Facebook profile or a quick Google search is not enough, then you should definitely consider doing a proper background check. The only problem with this is that it is hard to be 100% sure that you got the right person. You also have to deal with the difficulties of having to ensure that all the information you have collected is accurate. Additionally, there is the possibility that you might see or even gather information that you cannot legally use in your consideration for hiring someone for employment. This is the reason why a majority of small businesses make use of search firms. Also, you can spend the time that you would have used to do a background check on other important duties that are related to your position, while the experts are off doing the check for you. 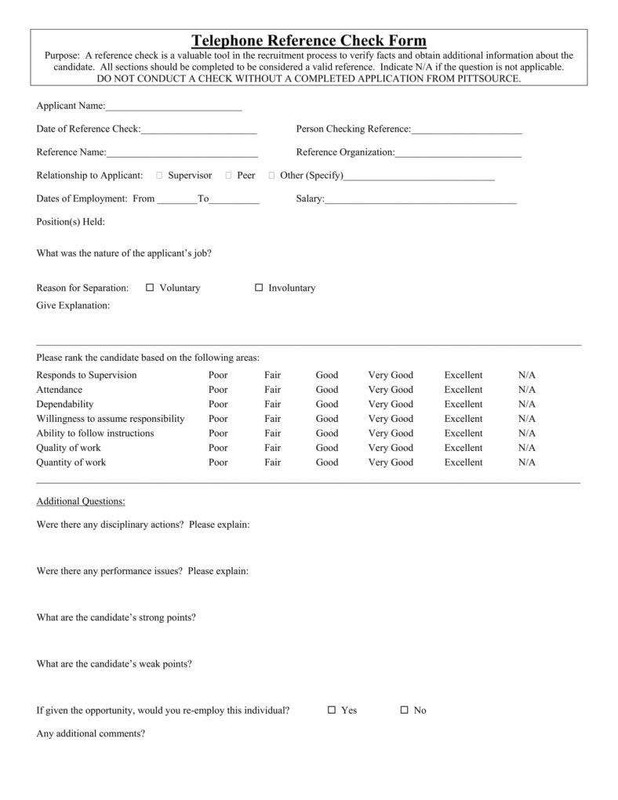 We hope you were able to learn some valuable insights regarding check request forms from this article. Take the time to go through the available samples we have provided once more so you can find one that would be useful for your business. As we have stated before, finding out all you can about an employee’s verification background is an important part of the recruiting and hiring process. Take your time to do it properly and you will certainly be able to hire the best person for the job. 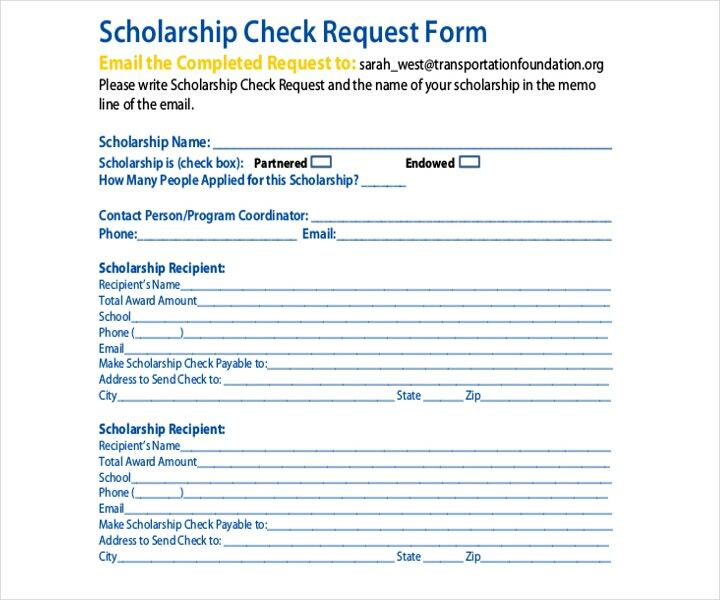 In the event that you would like to learn more about check requests or other related topics, check out the rest of our articles.